The PGA Championship is taking place in Missouri this week. 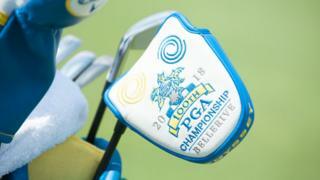 Hackers have broken into servers belonging to PGA of America, which runs the PGA Championship golf tournament. Files containing marketing materials for that competition as well as the Ryder Cup in France have been locked, pending payment of a ransom. A Bitcoin address was provided, but the hackers did not specify a desired amount, according to sports magazine Golfweek. A PGA spokesman told BBC News he had no comment as the incident was ongoing. He did add, however, that the PGA Championship would not be affected. The encrypted files included promotional banners and logos used online and in print, as well as logos that may be used for future tournaments. Golfweek reported that the hackers sent an email address and offered to decrypt two files to prove they could unlock them. “We exclusively have decryption software for your situation,” they are alleged to have written. The hackers also warned that any attempts to crack the encryption could cause the loss of the data in question. Software that locks data and demands that a ransom be paid to grant access again, is known as ransomware. 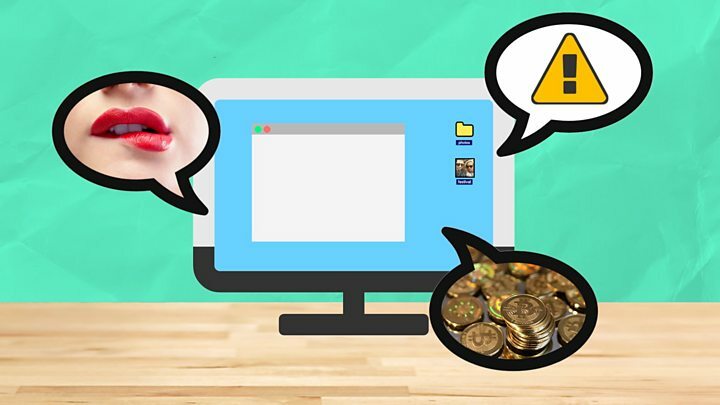 It has become an increasingly common way of trying to extort people and businesses – but most cyber-security experts advise against paying the ransom. This is because it may encourage such criminal activity and there is never any guarantee that the hackers will indeed unlock the files once payment has been received. Because the incident occurred right before the start of PGA Championship, it’s likely the hackers were trying to maximise the effect of their attack, said cyber-security expert Matthew Hickey at Hacker House. “They would have picked a date to cause as much disruption as possible,” he told the BBC.